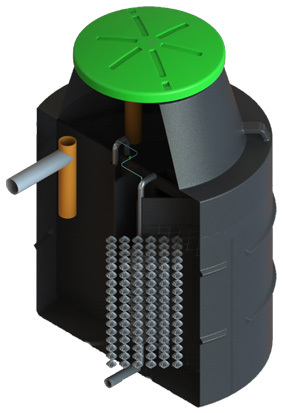 BJ Mullen supply a range of septic tanks for the treatment of sewage and wastewater. These Wastewater or Sewage Treatment Plants are manufactured to the highest international standard and provide a cost effective and reliable solution to sewage disposal. 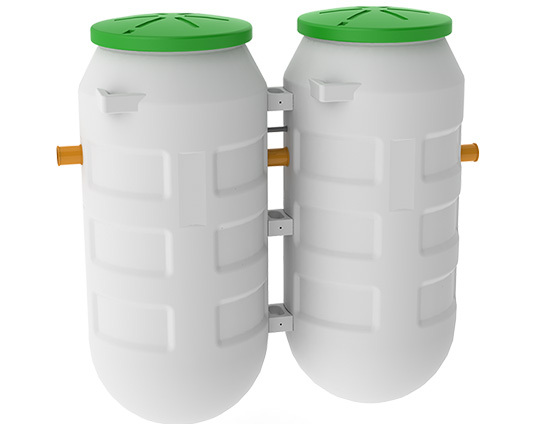 We supply septic tanks from market leading manufacturers such as Viltra, Biorock and Tricel. Our range Septic Tanks comply with the relevant European Standards and are available for both the domestic and the commercial user. 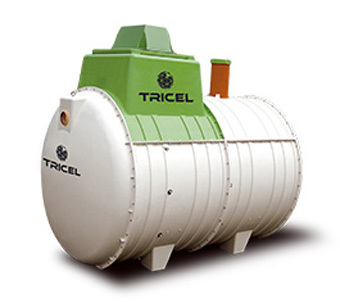 Tricel Novo wastewater treatment plants are reliable, easy to install and simple to maintain for all wastewater requirements. These highly functional plants can cater for ranges from 1 to 50 PE (population equivalents). IWOX Sewage Treatment Systems have been tested and certified to European Standard EN 12566-3 Performance Tests, receiving market leading pollution removal results and exceed current requirements of NIEA. This range is comprised of two advanced system options – the IWOX Clear and the IWOX Premium. Viltra’s OXTEC is a 3-stage biological process wastewater treatment system contained in a single tank structure. It is a highly efficient, reliable and cost-effective way to dispose of domestic sewage where there is no access to a main sewer.